Following an organized game, kids are usually wild with excitement at a win or despondent in defeat. Keep your team focused by making a healthy beverage and snack part of the after-activity celebration or cooldown. Toast the efforts or success of the team to encourage your little athletes to drink the necessary quantities for good health. 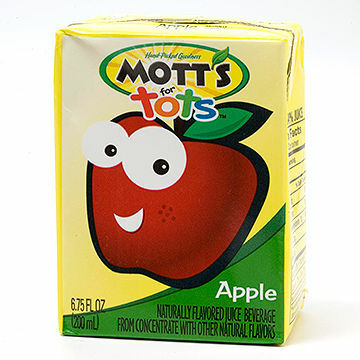 How can you tell that your child is getting enough liquids? 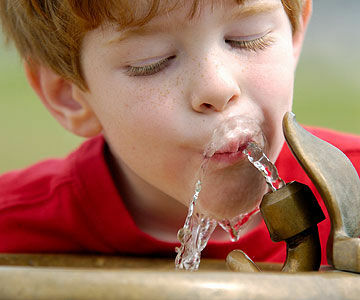 The American Academy of Pediatrics (AAP) recommends that children drink six glasses of water on an average day. 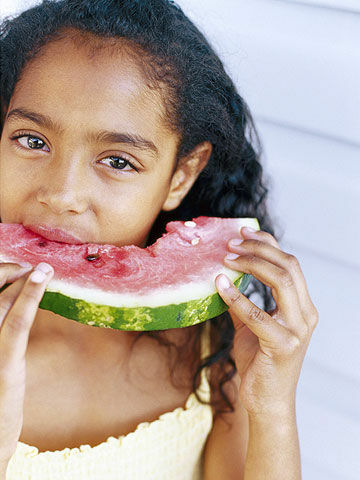 During activity, however, your child can lose up to a half-liter of fluid per hour. The AAP suggests about 5 ounces (or two kid-size gulps) of water or a sports drink every 20 minutes for an 88-pound child. 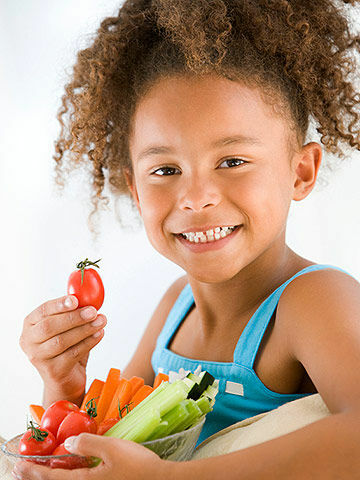 Kids and teens weighing about 132 pounds should drink 9 ounces. 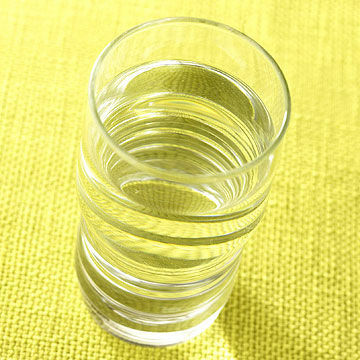 Water is generally considered nature's perfect drink and the best liquid for routine hydration. It's inexpensive (often free), widely available, and suitable for everyone. When you pack a cooler for a game, freeze a number of water bottles ahead of time. 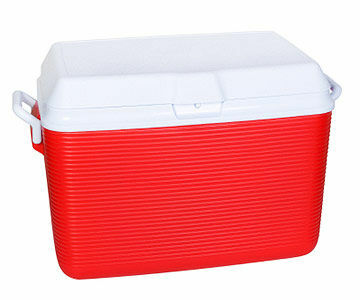 The frozen bottles will keep the others cool and you will be able to pack more drinks in the cooler instead of filling the cooler with ice. Keep in mind that while ice-cold beverages might seem like the perfect remedy for thirst, it's much better to provide liquids at a moderate temperature. 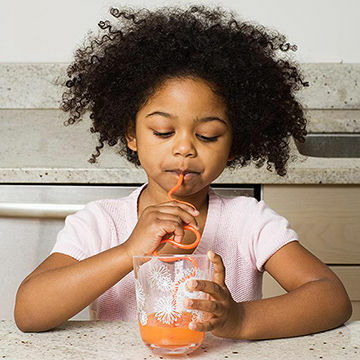 Those first cold sips might be refreshing but it's hard for children (and even adults) to drink the necessary quantities at extreme temperatures. 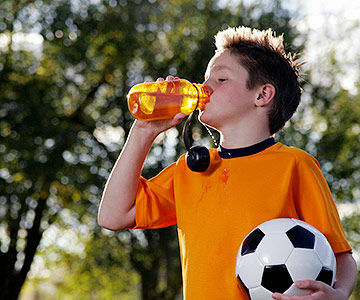 Sports drinks might be your best bet for getting adequate amounts of liquids into your child during activities. 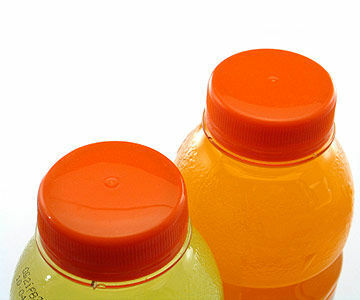 Studies have shown that children routinely prefer flavored beverages to plain water and will drink up to 90 percent more when it is offered to them. 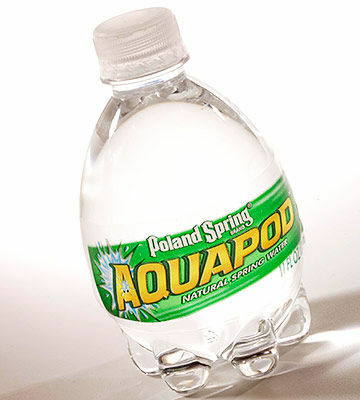 Sports drinks also replace electrolytes lost from the body through sweating. Such beverages should be limited to use during athletic competitions or active play on a hot day, as they are generally high in carbohydrates and calories. Kids can get caught up in their activities and are easily distracted by games, so chances are they won't jump at the chance for a rest period. If you have a hard time convincing your child to take a break from play to drink a beverage, offer a Popsicle. 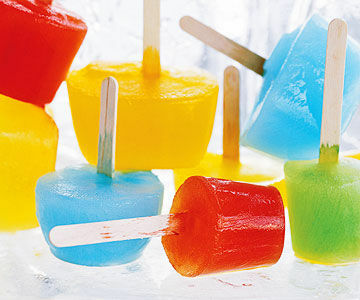 These frozen treats have high water content (a two-stick Popsicle has just about the right amount for a young child's needs), and their juicy flavors make them more appealing to kids.